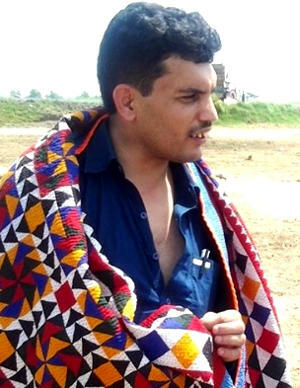 Locally called pakol - or pakul, this is the Afghan beret. The pakol is the most popular headwear among men of Northern Afghanistan. The pakol comes from the Afghan-Pakistani border region around Nuristan and Chitral. Originally it was more of a Pashtun headwear which was then taken over by the Northern Alliance and its leader Ahmad Shah Massud. 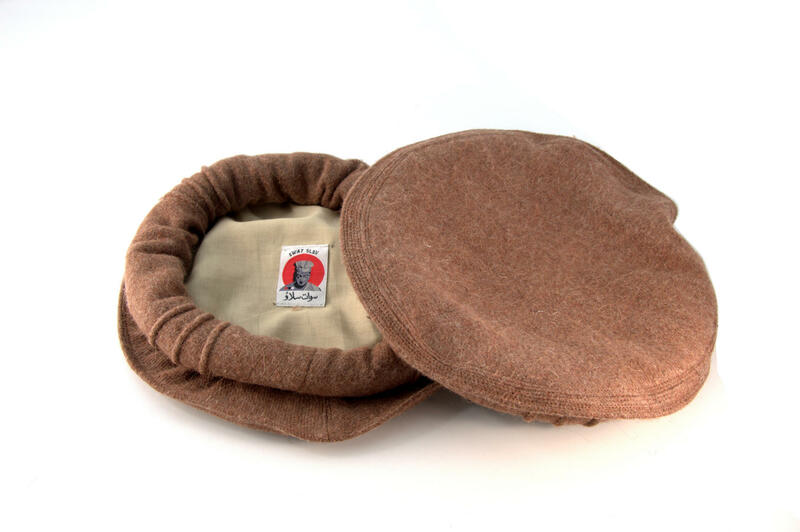 The pakol is made from a woollen rugged warm material with a lined interior. It can be individually altered by rolling a thinner or thicker border. It comes in a variety of colors: brown, light brown, chocolate brown, cream (ivory), green, gray and black. Size: One can alter the size by adding or removing material from/into the edging roll.